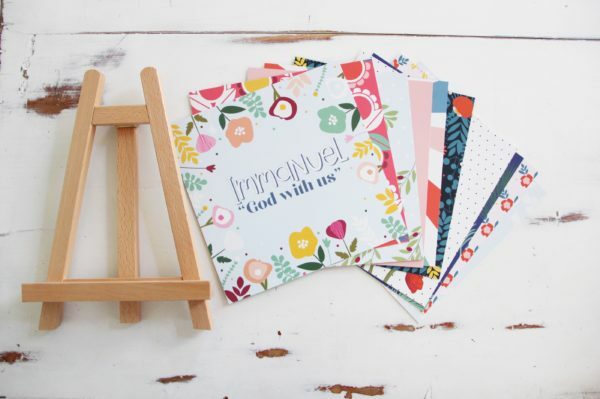 Last Christmas I sat thinking how much I LOVE Christmas time and the spirit of the season that permeates our home. 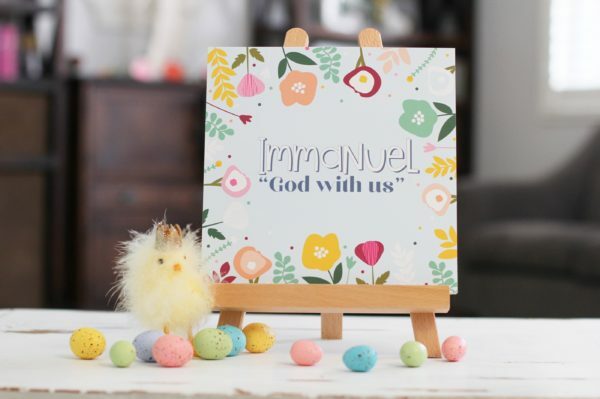 We do SO much to remember to keep the Christmas season focused on Christ, but as I thought about the upcoming Easter season, I realized how little I did to prepare our home for that. 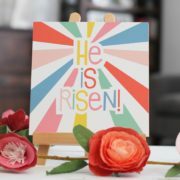 How often do you get to Easter morning and wish you had brought a little more of the true Easter spirit into your home? 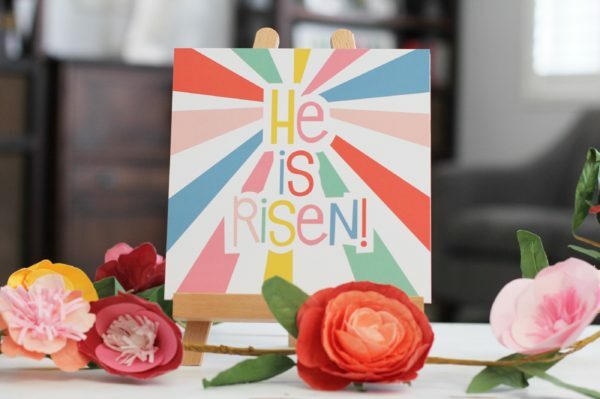 After doing that for a few years now, I thought I’d find a way to help my family do just that and this Easter Countdown is exactly what I have been looking for…a quick and simple solution to remember the last week of Christ’s life, but even more, a way to remember when the greatest promise from heaven was fulfilled. You can use it as a countdown or go over the story all together on Easter Sunday. 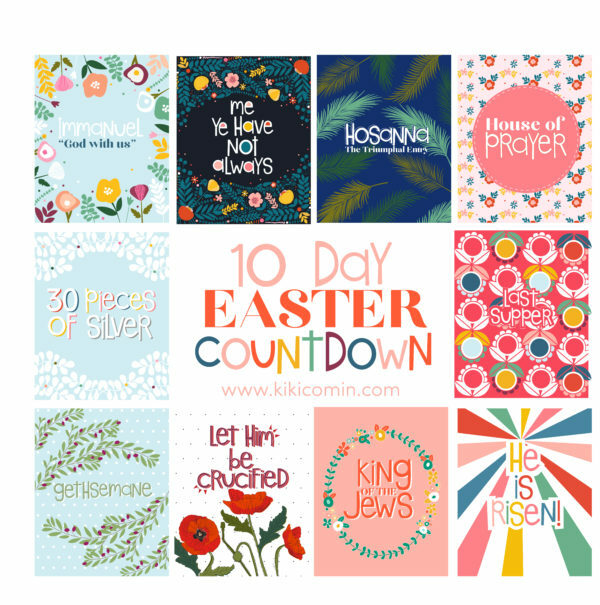 This Countdown comes with 10 8×8 prints on a thick, gorgeous cardstock. 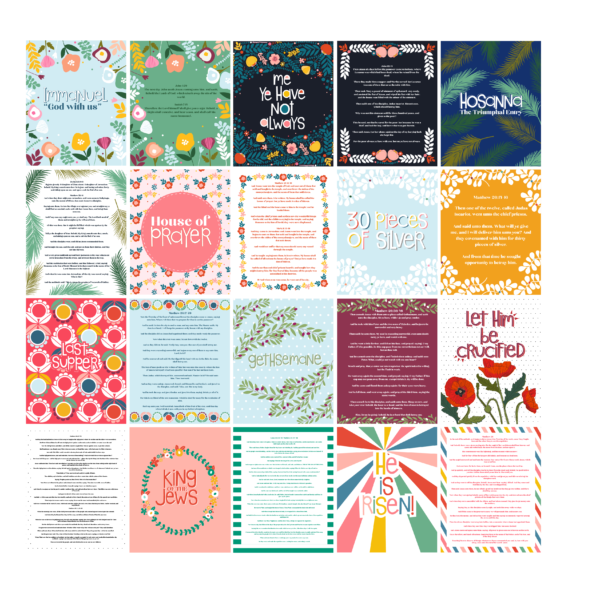 There are double sided prints. 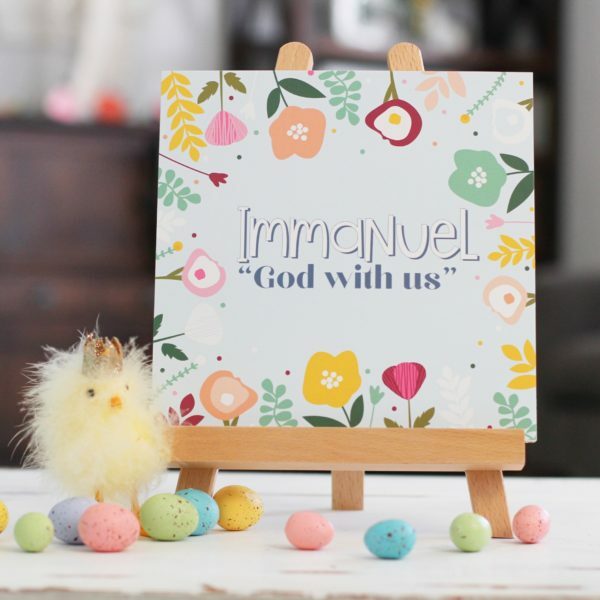 One side has the theme of the day, one side has scriptures taken from the King James Version of the Bible that share the Easter Story. 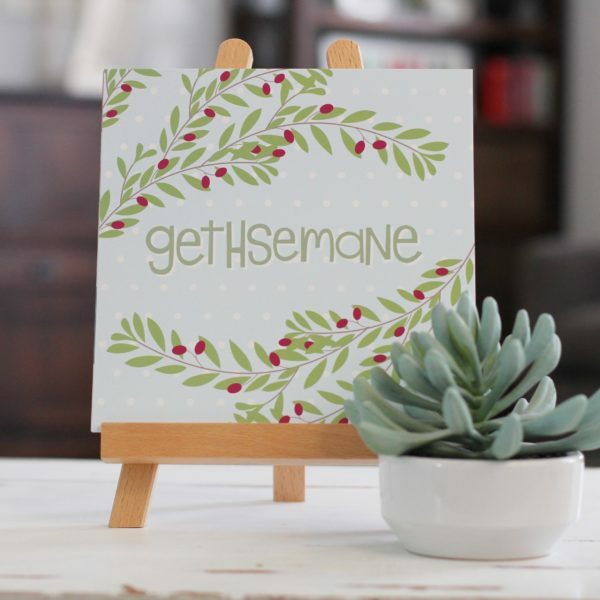 This countdown does not come with an easel, but limited are available with an easel by clicking HERE. 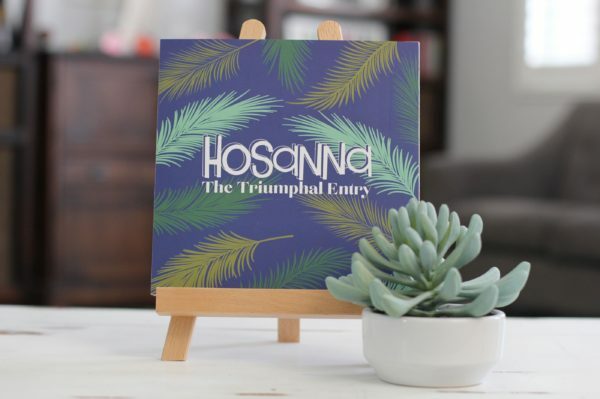 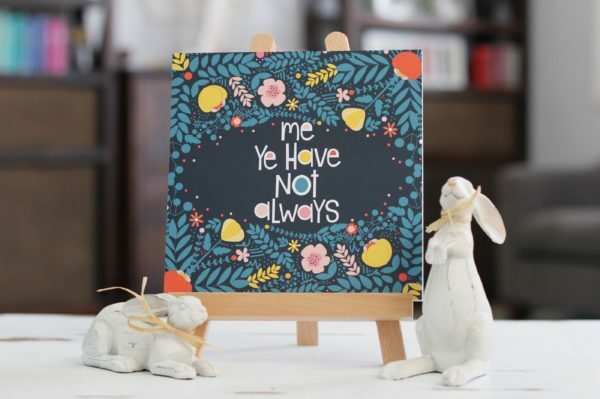 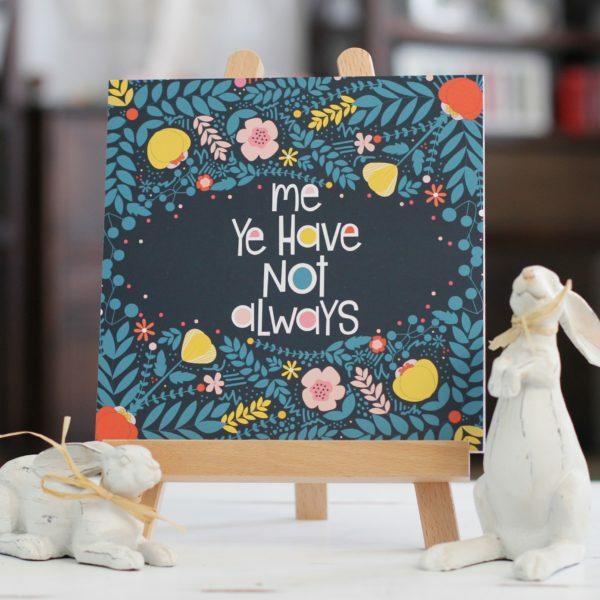 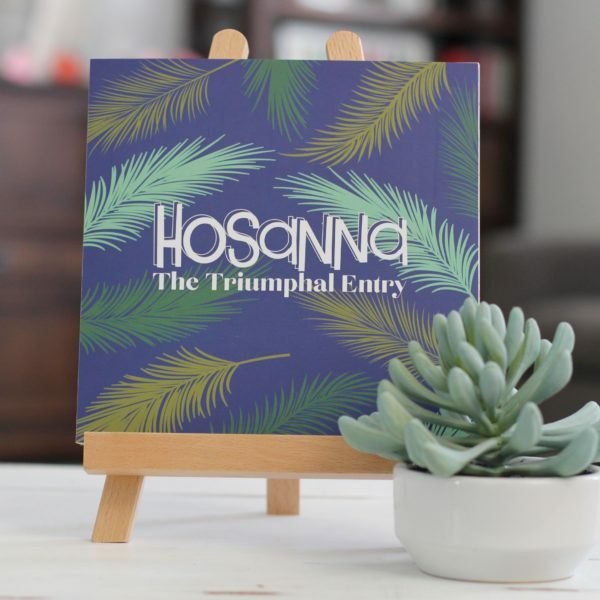 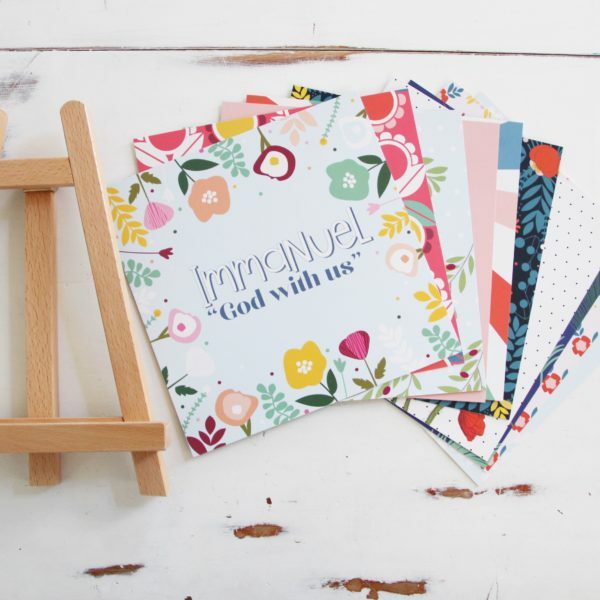 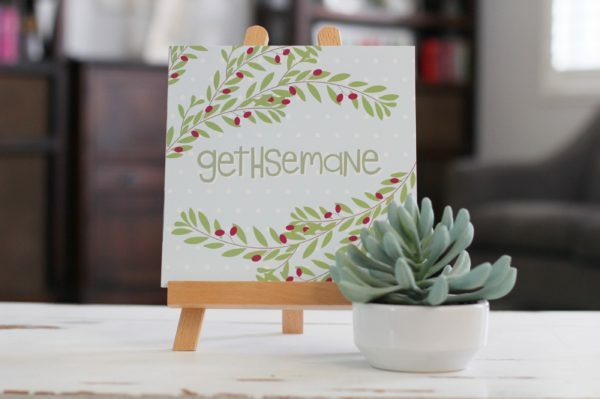 You can decide how you want to display these cards or can find an easel at any craft store to display! Tag your photos with #eastercountdown on Instagram.